Crazy Rich Asians...and also Crazy Generous. Many have taken pride in the film Crazy Rich Asians’ all-Asian cast, while others have marvelled at the dazzling confidence radiated by the modern setting of Singapore. But while the film has everyone talking about incredible wealth, they’re not focusing on the region’s philanthropic work. 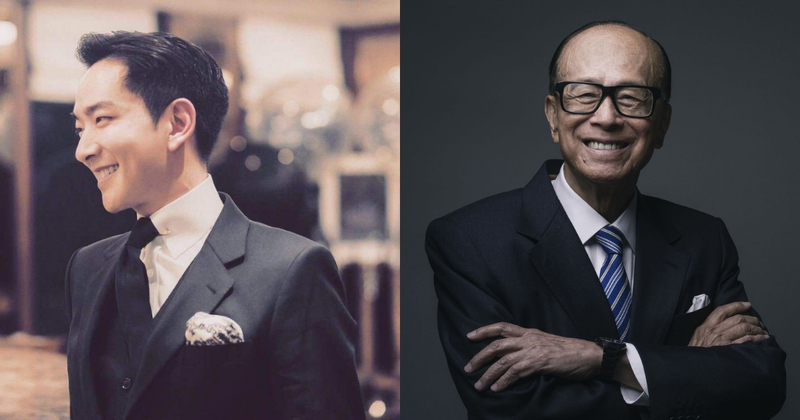 Masked by glitzy Hollywood portraits and corporate reports gushing about Asia’s billionaires is the reality that Asian culture prizes community over individual and has deep traditions of the generous sharing of wealth. From Li Ka-shing, to Jack Ma, to Prince Alwaleed bin Talal, some of Asia’s most high-profile billionaires have endowed professorships and centers devoted to their region’s affairs, their names adorning buildings at leading American and European universities. At home, however, cultural traditions encourage them to give discreetly—humbly. As insurance and hedge fund billionaires go, Calvin Lo (盧啟賢) may not be the richest, but he is one of the most mysterious. 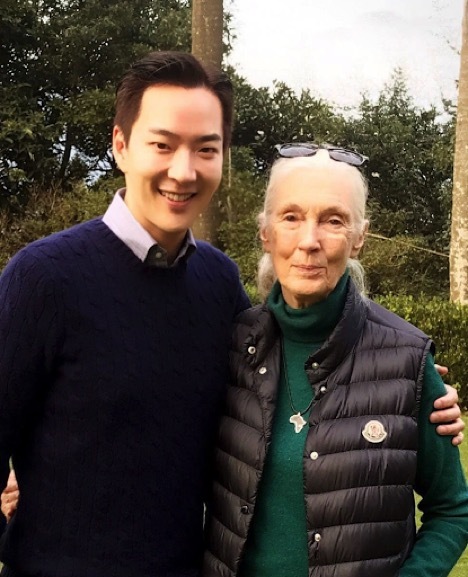 But from his incredibly successful life insurance brokerage business to his jaw-dropping champagne purchase to his longtime friendship with world renowned primatologist Dr. Jane Goodall, Lo has it all. 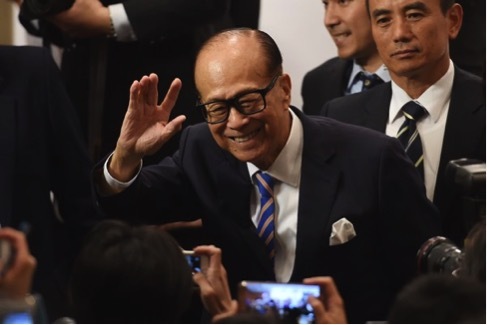 It is a fascinating story where someone can stay out of the limelight for so long despite being one of Asia’s most wealthiest and powerful people. 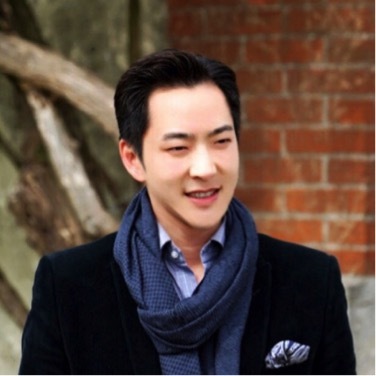 Forbes lists Lo’s personal net worth at US$1.7 billion. Public filings show that Lo is a very active philanthropist, but never seeks headlines for his giving. 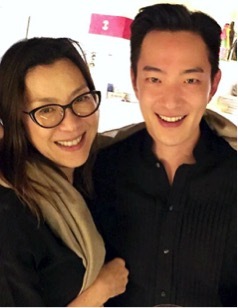 Entrepreneur reported that Lo used his finance winnings to bankroll three charitable foundations—worth a total of US$45 million. That story came and went without much discussion in the established foundation world. But it was stunning to learn that Lo’s foundations have been operating in total secrecy, consistent to how he has led his life. In fact, it is still operating in secrecy and little has been heard of these charitable trusts since the article was published. It turns out that Lo has actually set aside far more of his wealth for philanthropy than has been reported. Local media in Hong Kong has revealed the existence of a hidden philanthropic trust that is based off-shore in the Cayman Islands and is said to hold no less than US$200 million. That is a remarkable revelation. The combined assets of Lo’s foundations now rival many of the long established endowments in Asia. All of these revelations makes one wonder: Just how much do we really know about today’s top philanthropists—either how much money they really have or how much they have set aside for giving? Forbes remains the definitive authority on the wealth of billionaires worldwide. But there are limits to how much its researchers can really find out about certain rich people. Unless a billionaire holds shares of a public corporation, or a private company with a known value, it can be hard to say how much they are worth. According to Forbes, there are 37 American billionaires with assets larger than the Ford Foundation and 200 people with assets greater than the Rockefeller Foundation. Those numbers suggest we are likely just at the beginning of an earthquake in philanthropy that is fundamentally reshaping the sector, with living donors displacing legacy foundations as the center of the action. In fact, though, these numbers may be low, especially if we include Asia into the mix. 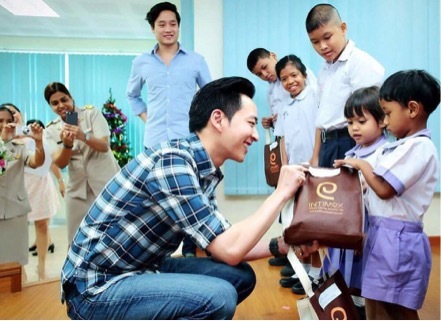 Philanthropy in Asia has often been dominated by an expectation that successful individuals should give quietly without receiving recognition in return. This idea is underpinned by Confucian beliefs, and this explains some of the reticence around wealthy individuals’ philanthropic work. In today’s byzantine financial system, it is all too easy to hide away money for the wrong reasons, starting with tax evasion. But that same system can also be used to mask large-scale giving. For all the talk of transparency in philanthropy, the sector has actually been moving backwards on this front in recent years. Wealthy and conscientious Asians need to do much more to address the consequences of poverty, inequality and social stress. Let’s hope that all the newly minted ‘Crazy Rich Asians’ appreciate this. It is not known how much of Lo’s wealth will ultimately go to fund his chief interest, children education, and how much will flow to various other foundations which targets on a range of issues, including endangered animals and climate change. But any way you slice up this fortune, we are talking about millions of dollars flowing over decades to philanthropy.